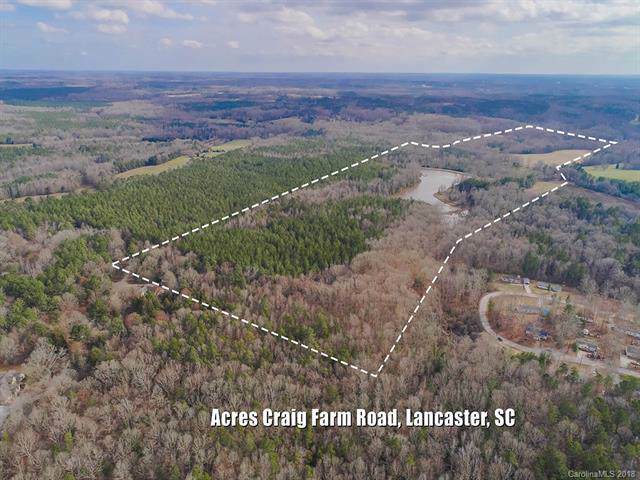 115 High and Dry Acres of Pasture, Hardwoods, and Pines surrounding a Picturesque 15 Acre (+/-) Lake on Craig Farm Road. 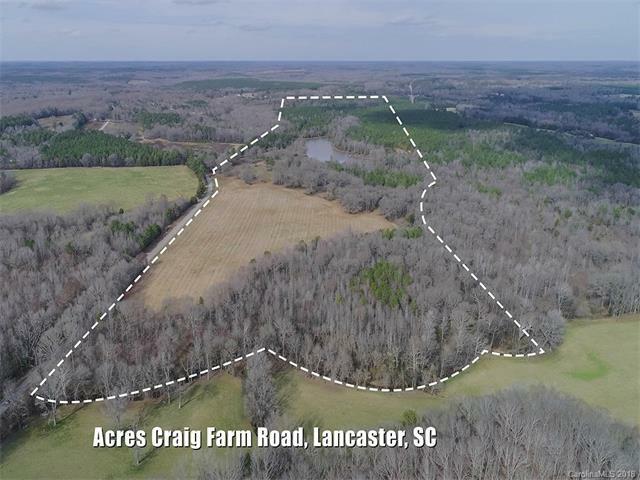 Located less than 2 miles from 521! 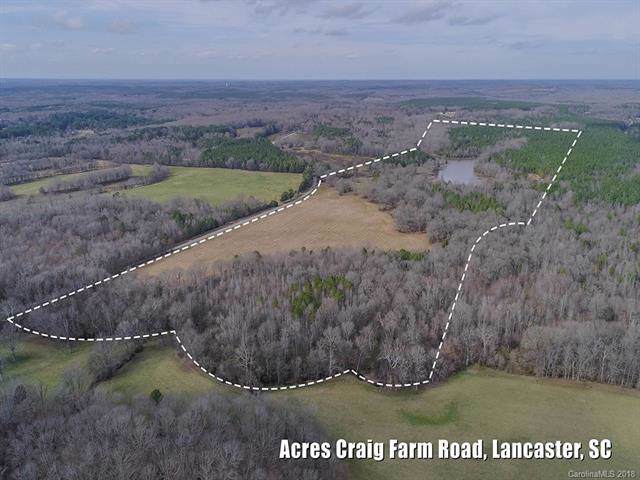 Whether for a development or private estate, you won't be disappointed in this absolutely gorgeous tract in Lancaster County.